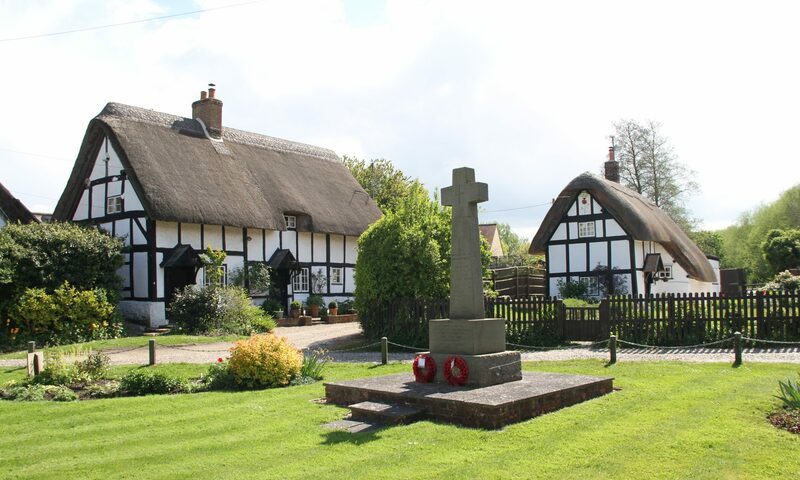 Chalgrove Local History Group (CLHG) was started in 1973 to record and preserve the history of the village of Chalgrove in Oxfordshire England. Over the intervening years members of the groups have enjoyed a variety of activities including: interviewing longstanding residents for their memories; research in the archives of Oxford colleges and other repositories; an archaeological excavation; photographing and recording aspects of village life; research into the history of various buildings including the Church of St Mary’s; a full survey of the gravestones and other monumental inscriptions at St Mary’s Church; presenting exhibitions and displays and researching families that are connected to the village. The group has become the guardian of a collection of artifacts including a large and ever growing collection of photographs. Many of these photographs have appeared in our publications. We have regular meetings where a guest speaker will talk on a subject of interest to the group. These meetings are held on the first Monday of the month in the John Hampden Hall , Chalgrove between September and June. In addition to the speaker meetings we hold Research & Study evenings on the 3rd Monday of the month where groups discuss on-going projects. In the summer we arrange 2 trips to places of local historic interest, quite often one of these will be somewhere not normally open to the public. A sub-group arrange an annual trip that normally lasts 5 days. Previous trips have included visits to Waterloo, Belguim; North Wales; Norfolk; North Yorkshire; Northumberland.